While most men tend to have oily skin, it can become dry and flaky during the winter months. Stop struggling with it, and deal with it! Psst...moisturizers and skincare aren't just for women! 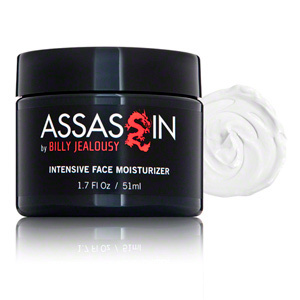 For very dry skin: If your skin is especially dry or flaky, or prone to eczema, Billy Jealousy Assassin Intense Face Moisturizer will soothe and deeply moisturize your skin. With special ingredients to reduce water loss, fight free radicals and help regenerate skin, this will definitely save your face during the winter. For irritated or acne prone skin: You need a moisturizer that will soothe irritation and won't further stress your skin. Sircuit Skin Cool Aid Soothing Gel Moisturizer will calm and protect skin, and provides healing relief in a lightweight formula. For anti-aging: Dry skin ages faster than oily skin, so fight back with Billy Jealousy Combat Lines Face Moisturizer SPF 30. With added SPF benefits, this lightweight moisturizer helps reduce fine lines and wrinkles. 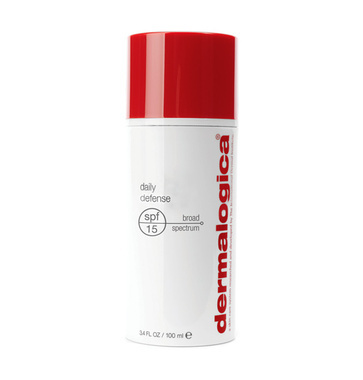 For lightweight moisture: If you just need a little added moisture, Dermalogica Daily Defense Block SPF 15 is a lightweight lotion that will balance your skin while adding UV protection. It's a favorite among men for its non-greasy and non-chalky formula. Need other recommendations? 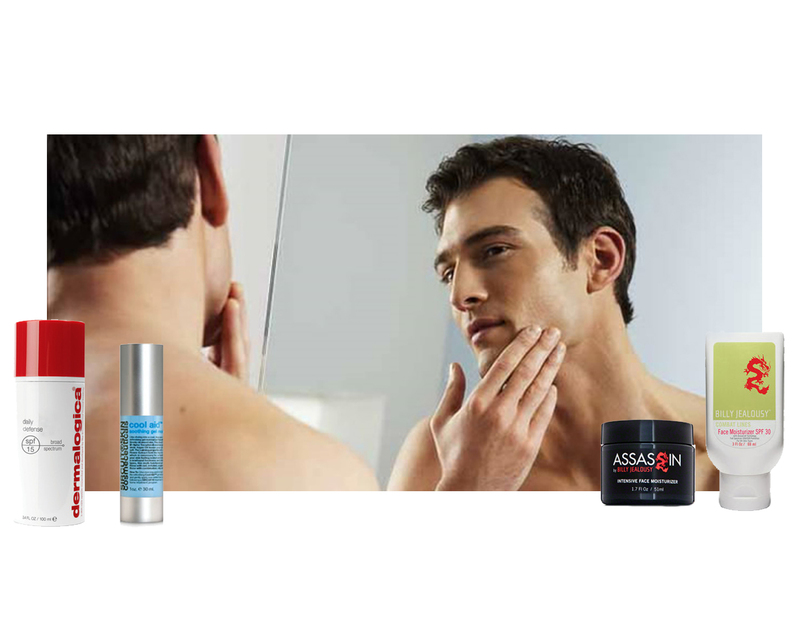 Check out our Men's Skincare section or feel free to contact our beauty experts!